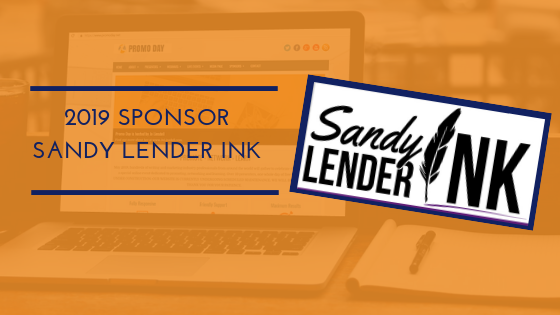 This years Promo Day event is sponsored by Sandy Lender Ink, Inc.
Sandy Lender Ink Inc., headquartered in Central Florida, is the umbrella company for copywriting, editing, and marketing services offered by Author Sandy Lender. With a four-year degree in English and a 27-year career in publishing, Lender brings an understanding of both public relations and investigative journalism to a variety of projects. 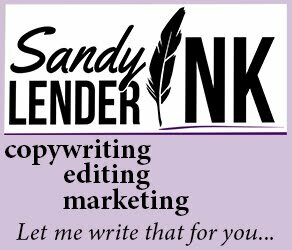 Her successes include published novels, articles, and short stories; editing of novels and articles in a variety of industries; copywriting for advertising and press releases; blogging; public speaking; teaching workshops on a variety of writing and editing techniques; and more. Not even the gods noticed when Chariss was born with the mark of The Protector. Now she and her wizard guardian seek shelter from a mad sorcerer in a household not just full of secrets and false hope, but watched by the god who will unwittingly reveal her role in an impending war. When an orphan sets aside a lifetime of running and fear to accept the responsibilities of guarding an arrogant deity, can she face the trials in the prophecies she uncovers? Will Nigel Taiman of her latest refuge dare to use his dragon heritage to bind her to his estate or to help her in her duty? There’s no doubt: Chariss is in danger. Her geasa is hampered by the effects of a friend’s marriage. 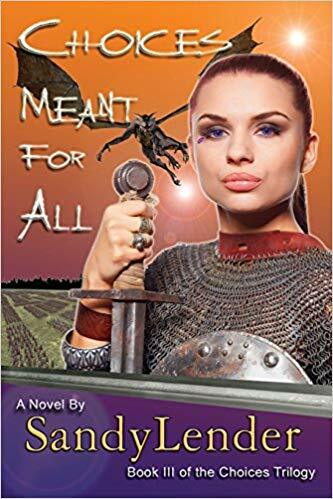 The dashing Nigel Taiman hides something from her, yet demands she stay at his family’s estate where he and her wizard guardian intend to keep her safe. But the sorcerer Lord Drake and Julette The Betrayer know she’s there, and their monstrous army marches that way. 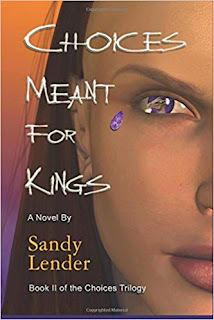 When prophecies stack up to threaten an arrogant deity, Chariss must choose between the dragon that courts her and the ostracized kings of the Southlands for help. Evil stalks her at every turn and madness creeps over the goddess who guides her. 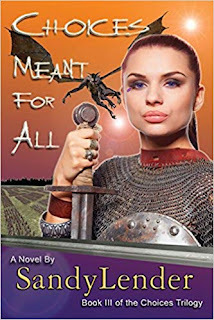 Can an orphan-turned-Protector resist the dark side of her heritage? Or will she sacrifice all to keep her god-charge safe? From the foothills of the Freotho Mountains to the marble halls of Mahriket, factions of deities rise to threaten not just Master Rothahn's crown, but all of Onweald's people. The battles fan the gates of the dark spirit world releasing demons of every species to aid the enemy, but Emperor Nigel Taiman brings Malachi's power to the Arcanan Army's camp in hopes of tipping the balance in his bride's favor. Dangerous times call for strange allies from all quarters. 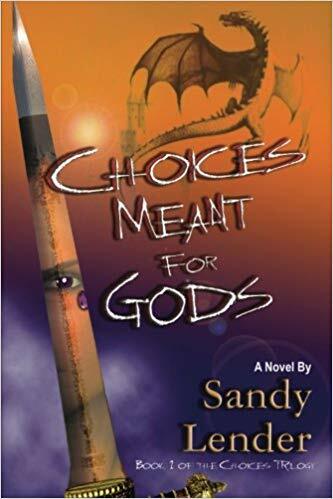 To restore the geasa that will save the god she's sworn to protect, Amanda Chariss must escape the very Betrayer's grasp and make choices for the good of all. Does she have the will to sacrifice all that she holds dear in the process? Dive into the action-packed conclusion of the Choices trilogy to discover how prophecy works with and against those who would heed it. After graduation from business school and escape from engagement, Jennifer DeVision wants peace on earth for the holidays. Joining friends at the Rose Chateau seems like the calm answer to a question she hasn’t asked. 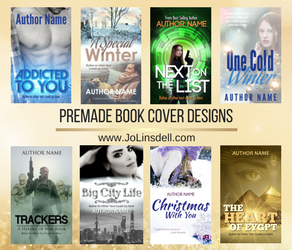 When the mysterious owner of the bed-and-breakfast begins to bring out more than the Christmas spirit in Jennifer, the forces that have been holding her in check get angry. 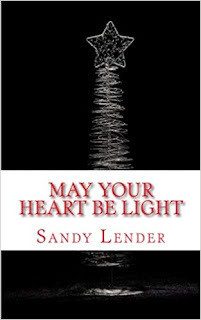 Caleb Odan and his enabling staff of merrymakers might turn this vacation back into the romantic and magical time it’s supposed to be, if they can figure out what they’ve invited into their midst before it threatens both Jennifer and Caleb’s existence. 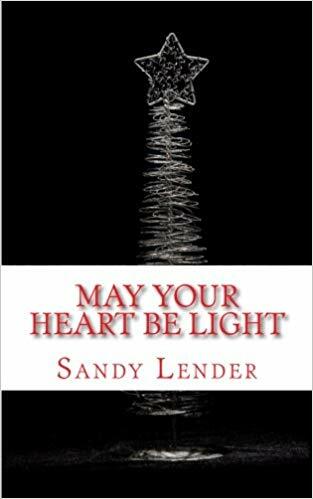 Sandy's websites https://www.sandylenderink.com/ and http://authorsandylender.com/ are currently under construction and will be relaunching in the near future. Want to be a sponsor for the event too? Click here for more details.